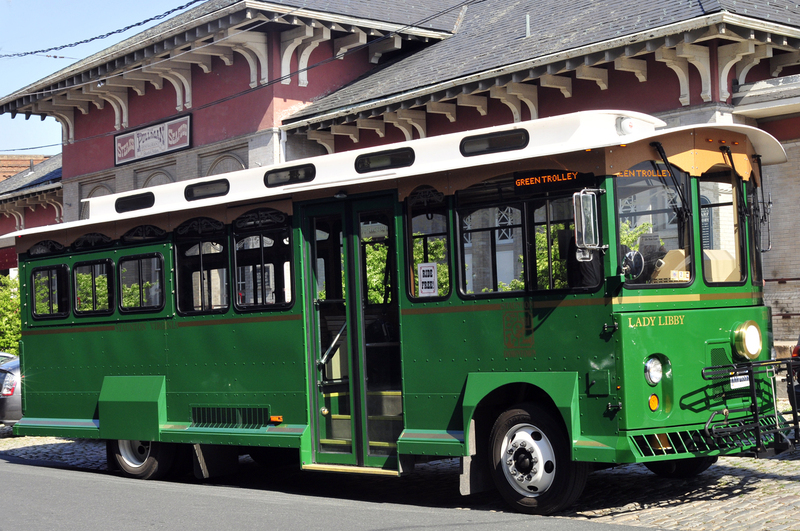 Why not give a gift of experiencing Staunton this holiday season? Tickets to a show – Blackfriars Playhouse is the only recreation in the world of Shakespeare’s indoor theatre and offers performances throughout the year. This isn’t your grandmother’s Shakespeare, so be prepared for what the Washington Post calls, “Shamelessly Entertaining!” Mockingbird Roots Music Hall features roots music in an intimate, comfortable “listening room.” Local and nationally renowned musicians perform a wide array of acoustic music – from blues to bluegrass, folk to old time, Celtic to Cajun, or alternative country to mountain music. See a movie at one of Staunton’s independent movie houses Visulite Cinema or Dixie Theater. A gift for the history buff on your list may include tickets for a tour of the Woodrow Wilson Presidential Library & Museum or the Frontier Culture Museum or a guided tour by Staunton Guided Tours. 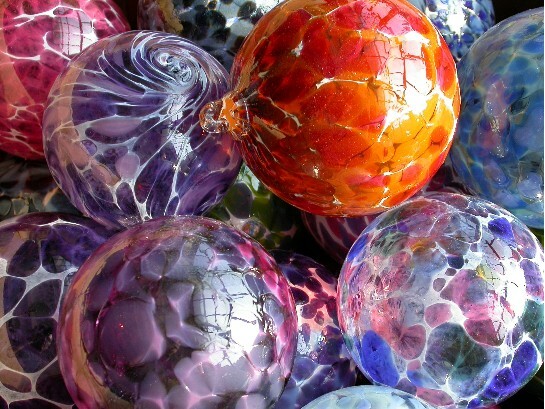 For that artistic friend or family member, get them certificates for a glassblowing workshop or “Blow Your Own Ornament” session at Sunspots Glassblowing Studios, maybe even an art instruction class at Beverley Street Studio School in downtown Staunton. So, give a Staunton gift this year. Whether it’s learning to paint or a musical performance at Mockingbird, your gift recipient will certainly come away with a great experience. Happy Holidays from the Staunton Convention & Visitors Bureau! Giving a Staunton gift is not only great for the recipient–you can feel good about supporting the local community! More than half of each dollar spent stays in the local economy.